There's lots of good climbing on this great after-work ride. Go as far as you like and then turn around. If you want a great downhill, make a loop by following the trail all the way down Beus Canyon. Climbing back up Beus would be beyond brutal, so you'll have to ride North back through town to get to the trailhead. It's worth it as Beus is a killer descent, fast and furious with some cool drops, much of it surprisingly lush for this area. Review: Trail is clear with some small puddles. Review: I live off the 22nd Street trailhead and so I access this trail pretty frequently. From 22nd, riding down to Rainbow Gardens and then up the Birdsong Trail is a nice, easy loop. There's also some fun stuff off of 29th Street down towards Weber State. There are a few rocky sections between 22nd and 27th where you need to be careful. Other than that, it's a whole lot of fun close to town. 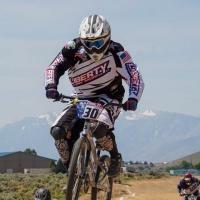 Review: Nice trail in Ogden & N. Ogden. The section from 12th street north is the most technical section in Ogden, until you get past the North Ogden Nature Center trailhead. Climbing the new portion toward Coldwater Canyon is nice and smooth. Review: Very near to town so it's easily accessible, some fun bermed downhill sections. A fair amount of loose rock. Mostly exposed to the sun so go early in the summer. Review: This is a great after work ride. My favorite route is to start at the 12th Street/Rainbow Gardens trailhead-gives you a nice downhill finish as an out-and-back. Otherwise it's only a green-circle trail. Dries out first in the spring and last to be snow covered in the fall. 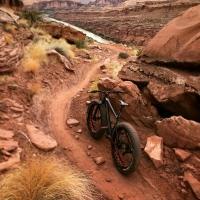 Review: This trail is one of my favorites and one I ride often. Very popular trail with lots of traffic by bike and foot. Good mix of climbing, downhills, and technical challenges. Review: Boneville Shoreline Trail also goes North of Rainbow gardens.. 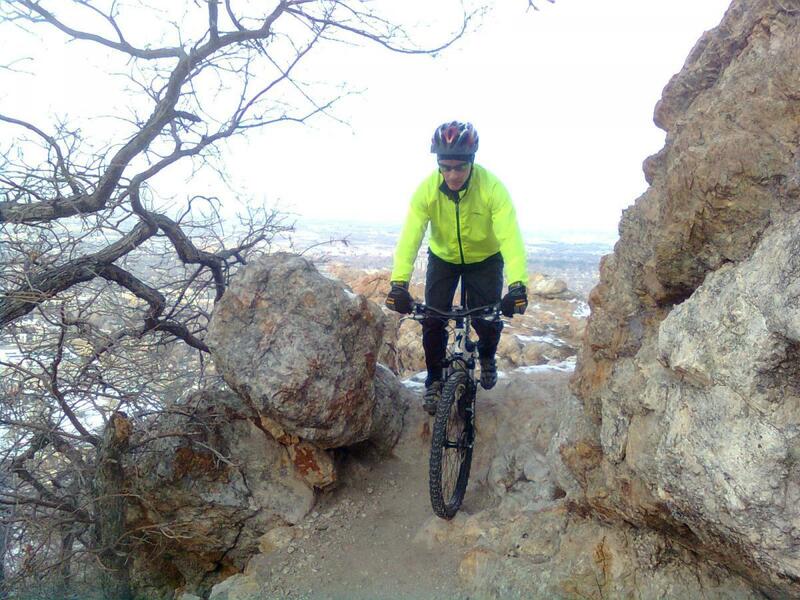 There are multiple trail options on the North end of Ogden Canyon. This section is much more technical than the south section. Bonneville Shoreline Trail - Ogden Section MTB Trail 3.71 out of 5 based on 7 ratings. 7 user reviews.